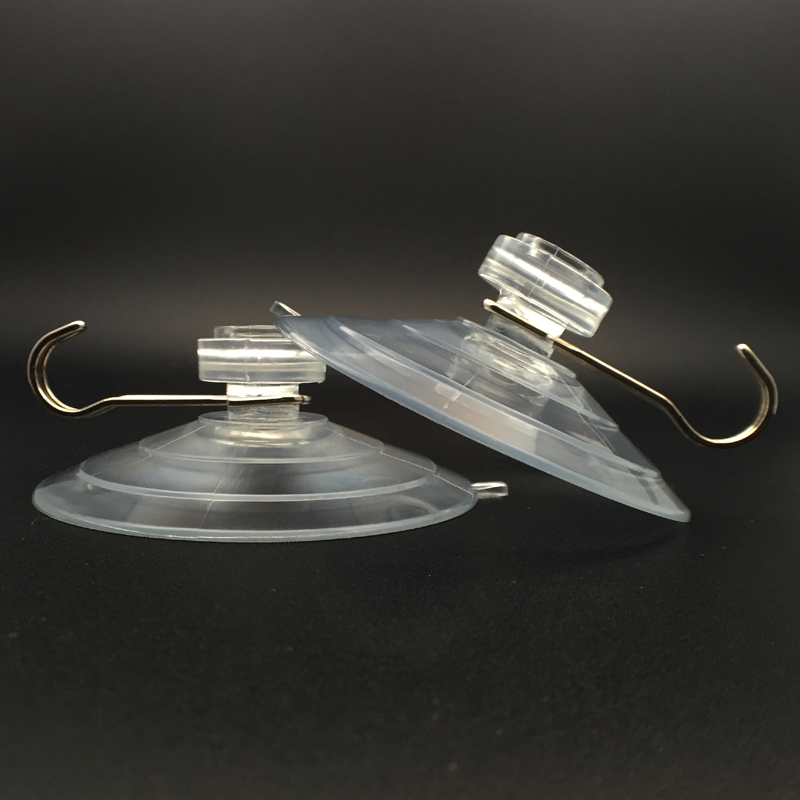 Heavy Duty Suction Cups hooks. 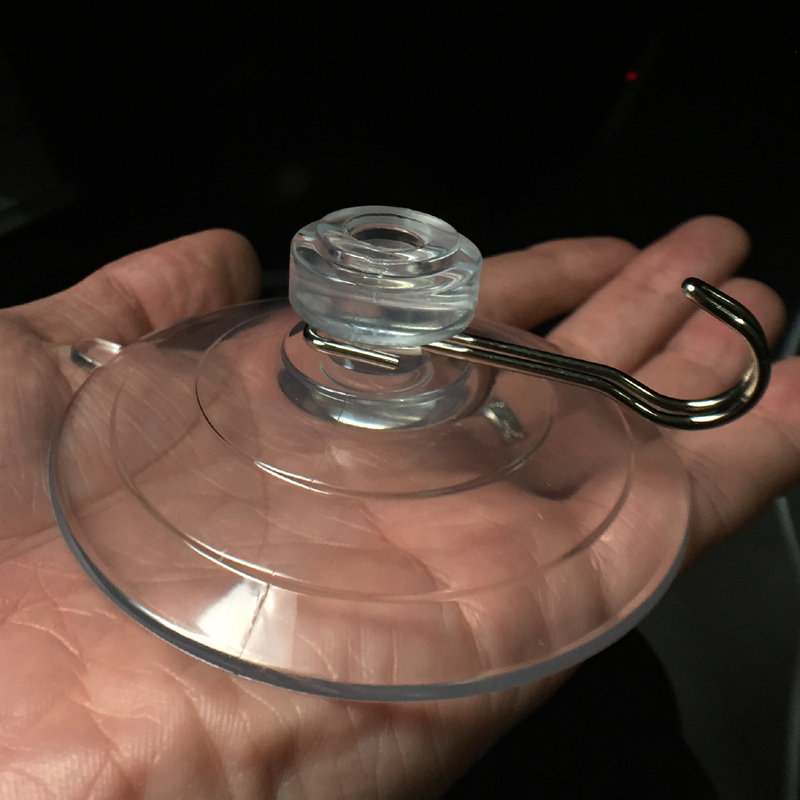 80mm diameter. Kingfar as a company saw this situation arising. Hence they started making different sizes. Their products range from 8mm to 95 mm. This allows them to attract a wide range of clients with ease. 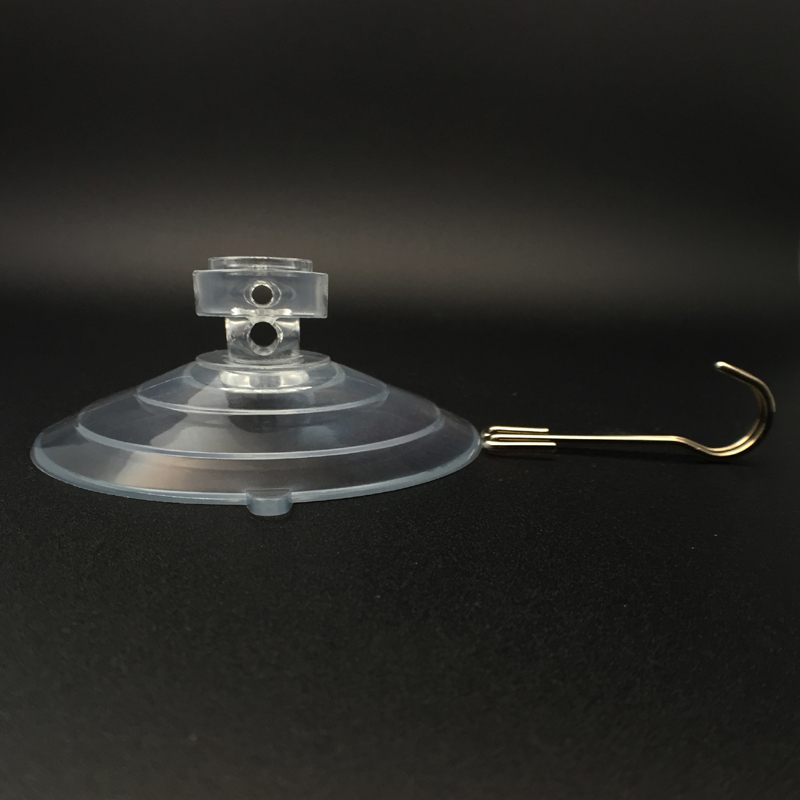 They have also tailored their products like Heavy Duty Suction Cups hooks to work in different temperatures. That means that they can easily handle requests from all across the globe without any modifications in their manufacturing process. Wide Number of materials used. 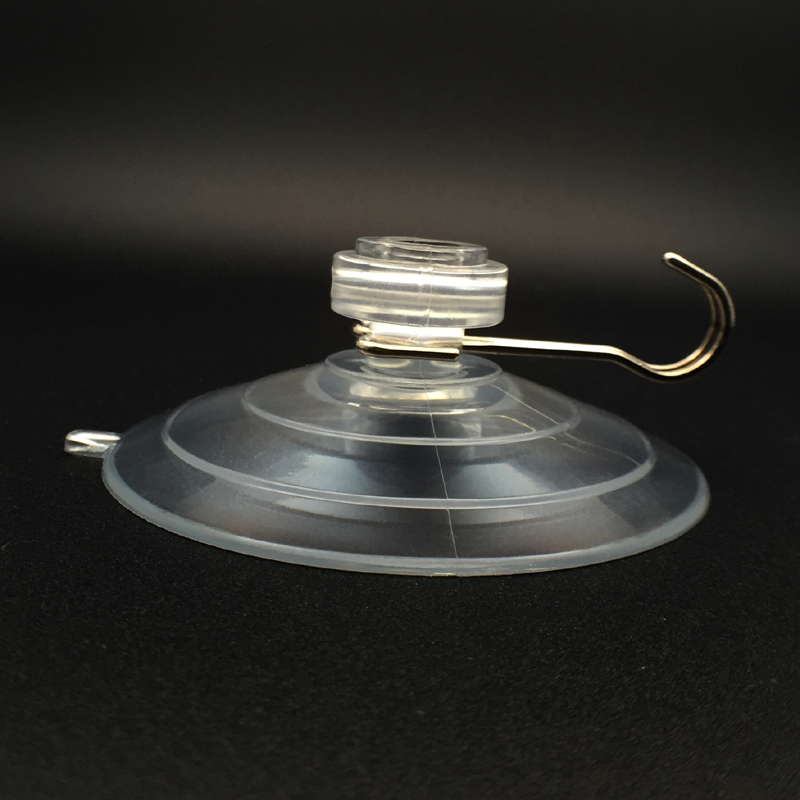 The Suction Cup KF- 80BH-A varies in size right up to 70 to 85 mm. It is made to handle temperatures as low as -20 degrees and even very high temperatures to a maximum of 80 degrees. It has a load bearing capacity of 5 kilograms that is higher than what the remainder of the competition can handle. It can also handle any smooth and clean surface. It will never lose its integrity no matter what is stored on it. The product is much superior to any product made by the completion and hence has carved a niche in the market. The addition of the metal hook only adds to the functionality without deviating from the integrity of the overall product. Consumers like this product due to the above mentioned features.